Phil Hay of the Yorkshire Evening Post is the THE man for Leeds United news, and given Chelsea have had quite a few players on loan at the club in recent times, he’s become a popular follow for Blues fans too. 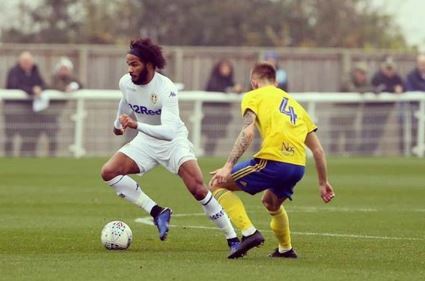 One recent arrival at Elland Road was Izzy Brown, who joined the Whites in January as he reached the end of a long recovery from a bad injury. He’s now on the verge of a first team appearance, and has been named on the bench for their match today. he’s got a long deal there (on a high wage) and there was no option to buy in the loan. A possibility if Leeds go up and he does well. So let’s hope he does do well, and Leeds do go up, so Izzy can finally go and make a start on a career that so far hasn’t really got off the ground. It can all start with a good game today.